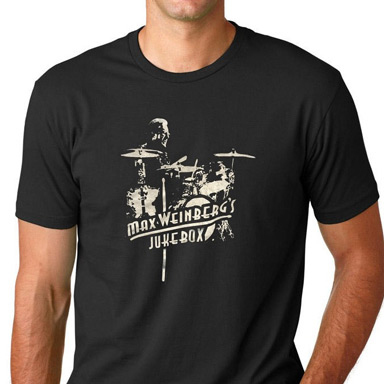 For more than four decades, iconic E Street Band drummer Max Weinberg has had the best seat in the house: facing thousands of fans while Bruce Springsteen works his memorable marathon-length magic. 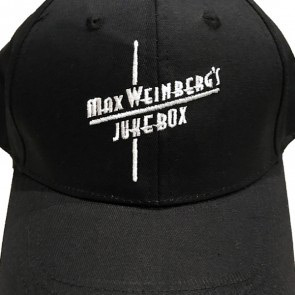 But with “The Boss” busy on Broadway the next few months, Weinberg is touring behind another talented concept entitled Max Weinberg’s Jukebox. The show, visiting Port Washington’s Landmark Theater Jan. 13, sees Weinberg’s band perform oldies with fans essentially crafting the set list. A handful of Springsteen nuggets are usually pulled out, but Weinberg also cited songs by David Bowie, the late Tom Petty and The Monkees as some of the more popular tunes. Before returning to Long Island, Weinberg spoke with me about his current project, his legendary bandmate and an unforgettable concert at Nassau Coliseum one New Year’s Eve. Are you surprised by the response to this Jukebox project? I’m pleasantly surprised. It’s become very popular. It just shows you that these great songs kind of live on when you play them with sort of an attention to detail and the right spirit…It’s not a concert, it’s a party and people seem to really appreciate that approach. Do you have a few personal favorites you like to perform each night? Actually they’re all my favorites. What I do is I put myself in the frame of mind of the drummer on the record. We’re very detail-oriented but not to the point of making it chamber music. We try to find the fun essence of the song. The E Street Band wrapped up The River tour earlier this year. What was it like to revisit that album in its entirety? It was quite a contrast to when we first played it in the 1980s. Playing it every night was really interesting because we never played it back then in sequence. Two hours of playing that album every night you really dug into it. What I mean by that is it became a set piece. I remember the first couple of nights were hard; it was hard to actually get through it physically and then it sort of found its own place as a set piece and the flow became really amazing. I really loved it. I had a fabulous time playing those songs and getting the opportunity to play them every night. I don’t know if surviving is the right word but what’s the key to sitting behind the drum kit for three to four hours of a Springsteen show? You were there opening night for Springsteen on Broadway. What was the show like? It was incredible. I was absolutely floored and deeply moved. I think he did a masterful job…It’s definitely not just a concert; it’s not a concert at all. It’s similar to his book. He tells a lot of stories and he condensed it into two hours of loosely following the stuff that made it come alive for him. This play he wrote makes you cry, it makes you laugh. You certainly can identify with a lot of the things. 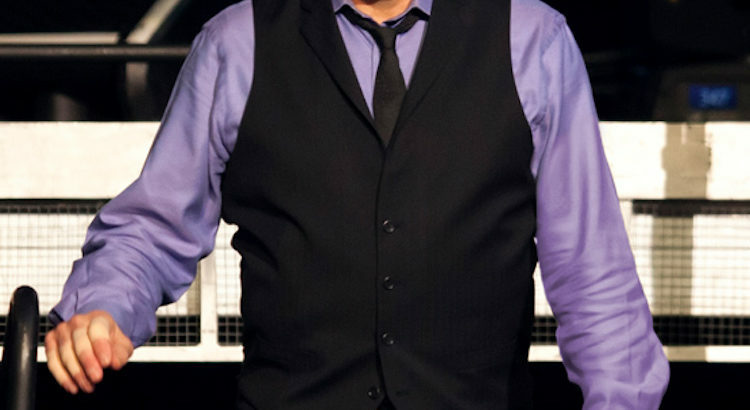 Are there any E Street Band plans post-Broadway? I’m sure he has an idea in the arc of what he wants to do but in my experience over the last 43 years there have never been a lot of plans transmitted. You never think about the next anything. I’m not sure why that went as it did but it could be because the moment is right now. I wonder what you remember most about the New Year’s Eve concert in 1980 at Nassau Coliseum? Oh that was a very special concert. My parents were there…and it was the last time my father saw us play at the Veterans Coliseum. We were pretty freewheeling in those days as a band in terms of the music. We played with tremendous energy, which I guess we still do but we were much younger. I went to college on Long Island [Adelphi University], so I have a lot of memories pre-Bruce Springsteen and the E Street Band of being out there. I had a girlfriend in Port Washington so for me I spent quite a bit of time out there. It was sort of a homecoming.